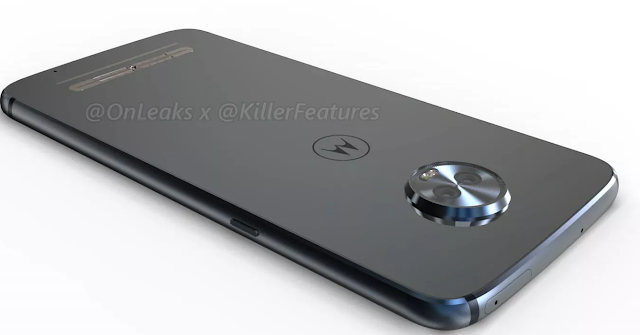 Rumors are making rounds over the internet regarding the upcoming mid-ranger from Motorola, but until now we haven't seen a clear look at the phone. 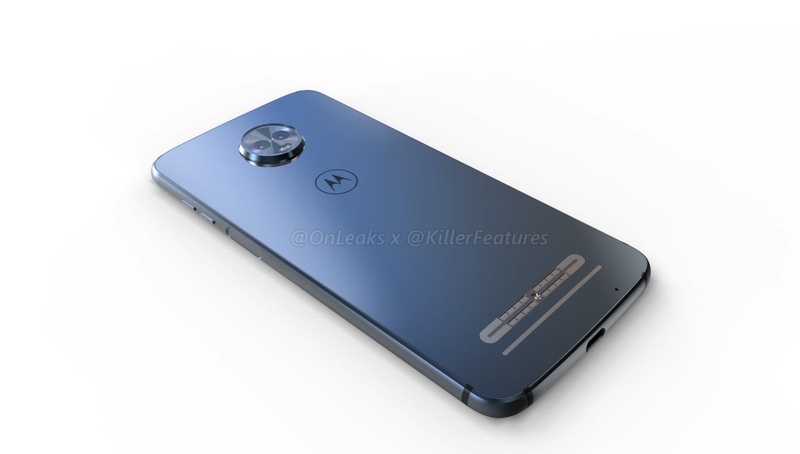 But, that's going to change today, thanks to OnLeaks and KillerFeatures for leaking the clear renders of the Moto Z3 Play. 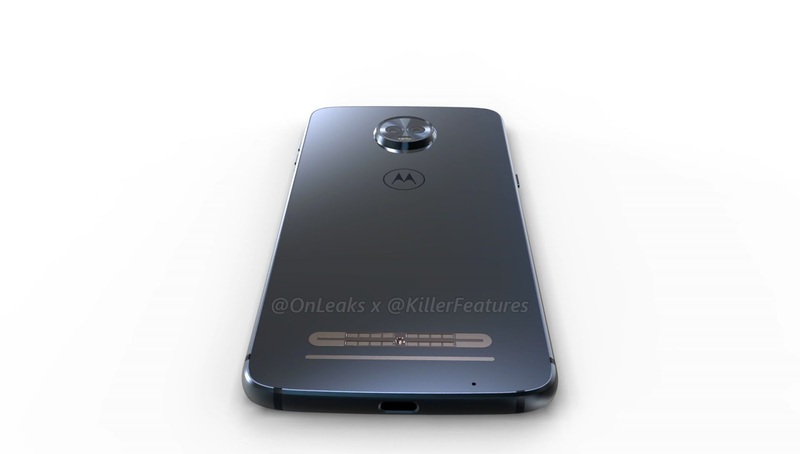 Looking at the images, it is pretty much clear that Motorola will be using the same metal and glass body with the Moto Z3 Play as well and the display is now 18:9 FullScreen, which is the first time we see it from Motorola. The Moto Z3 Play got a big 6.1-inch display. At the heart of the phone, there will be a Snapdragon 636 SoC, coupled with 4GB of RAM options. 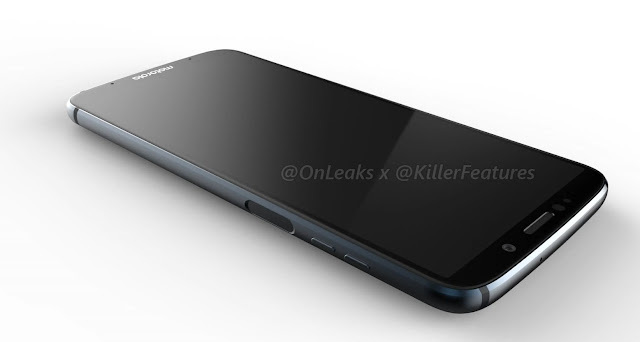 Storage on the phones might go up to 64GB, according to previous rumors. 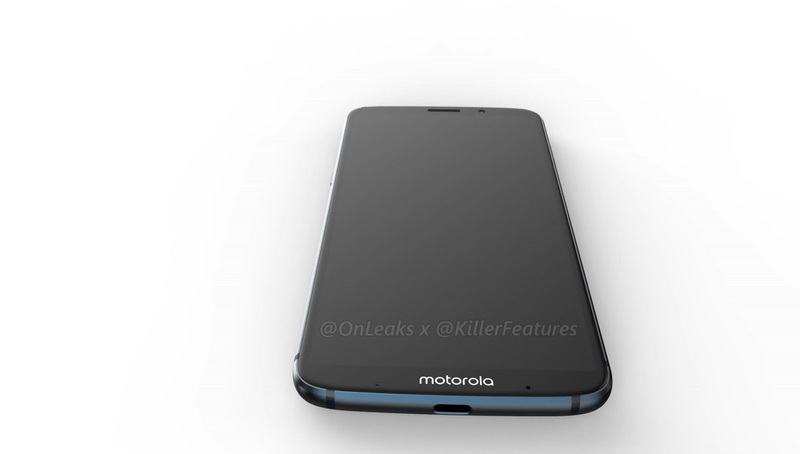 As you can see in the images, the fingerprint sensor is built below the volume keys on the side of the devices in order to accomodate the Moto Mods and 18:9 Screen. And yes, there's no headphone Jack!!! As per FCC listing the Z3 Play would feature a 12+8MP Dual Rear Cameras with 5MP Selfie shooter. Just like the Moto Z2 Play, the battery is 3000mAh. 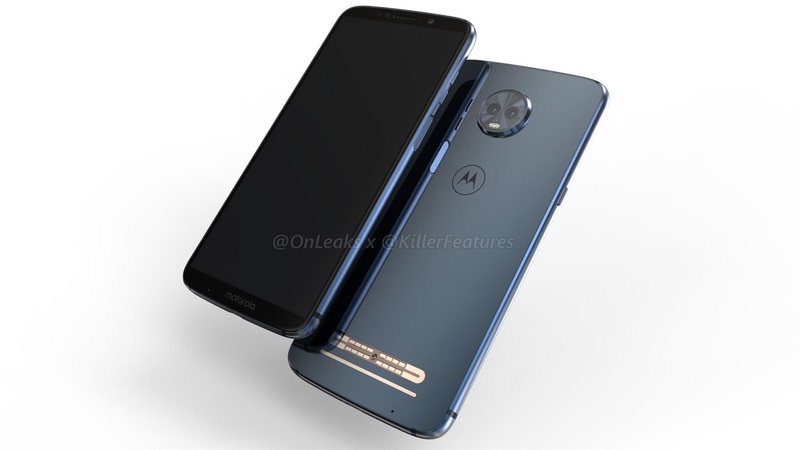 Just a few days back, Motorola announced that they'll be sharing 2018 Moto Products in April 2018. 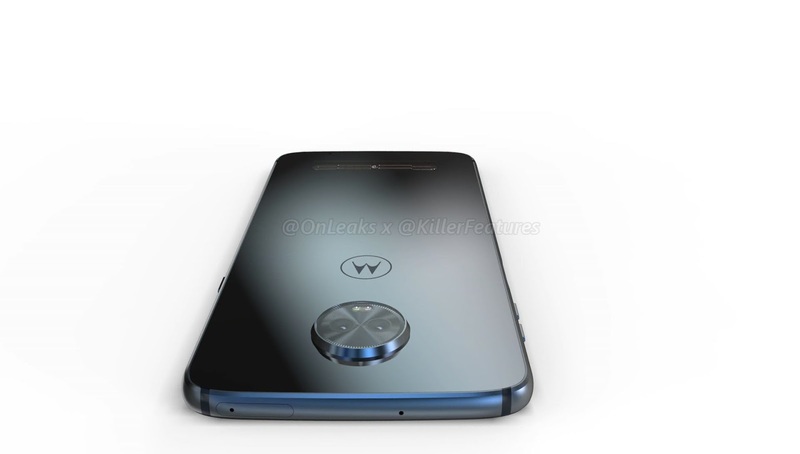 Let's wait for Motorola's announcement!!! Thoughts? Join us at Facebook, Twitter, and Telegram to get the first News.